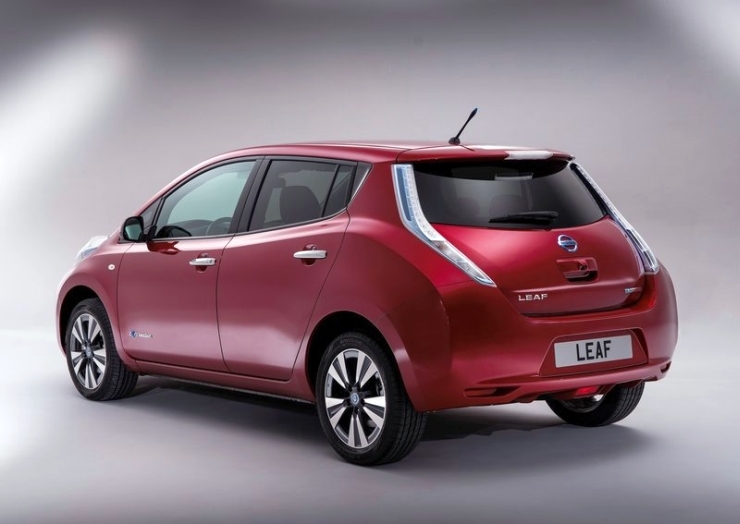 The 2014 Union Budget is days away from being tabled in the Indian parliament, Nissan’s Chief Product Planner, Mr. Andy Palmer is around, and the Ministry of Heavy Industry has just recommended a 35 % subsidy for full electric vehicles and a 25 % subsidy for plug-in hybrids. 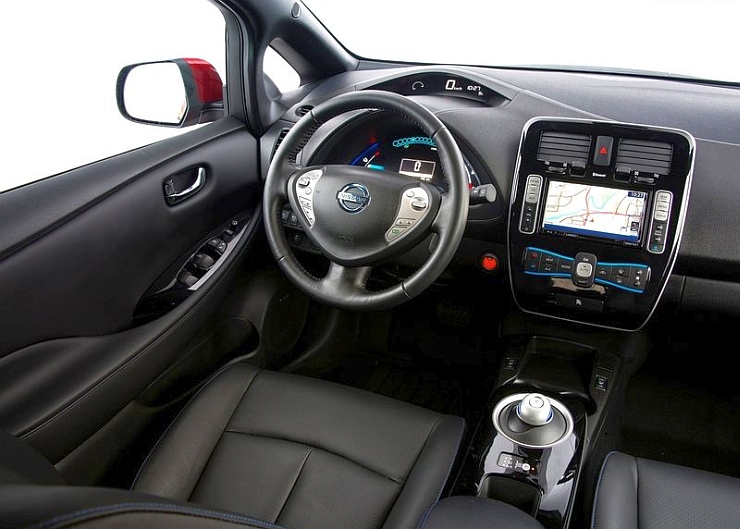 These factors have come together for an interesting announcement from one of the world’s leading electric car makers, Nissan. 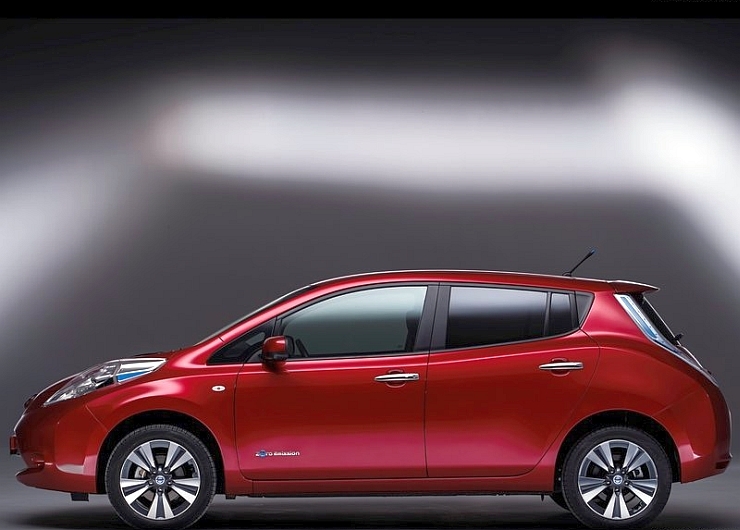 The Japanese automaker is considering the Leaf electric car for a launch in India and Mr. Palmer had this to say about the electric vehicle’s chances. We are actively looking at the Leaf for India. I think there is a lot of potential for that car here. 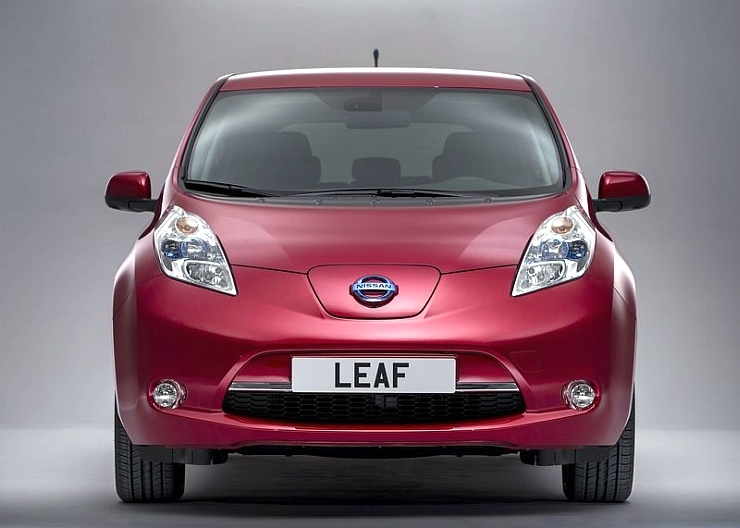 There is no doubt electric cars are the future. The product is there what we need is infrastructure. Charging is a big challenge. We are open to collaboration with local manufacturers on that. 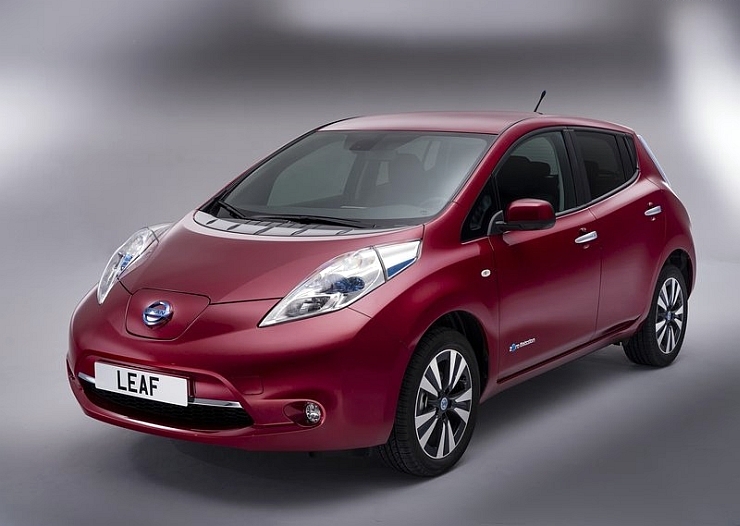 The Nissan Leaf is a 4.4 meter long, five seat electric hatchback that Nissan has recently updated. 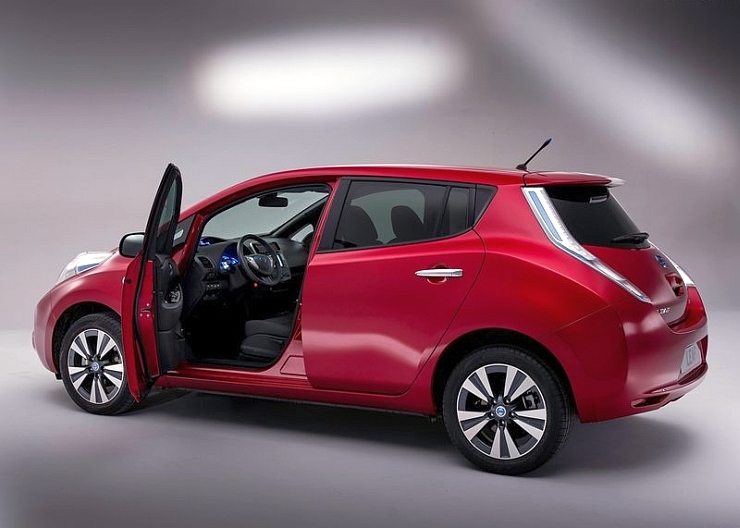 The electric car is powered by lithium ion batteries and features an electric motor that outputs 107 Bhp-280 Nm. 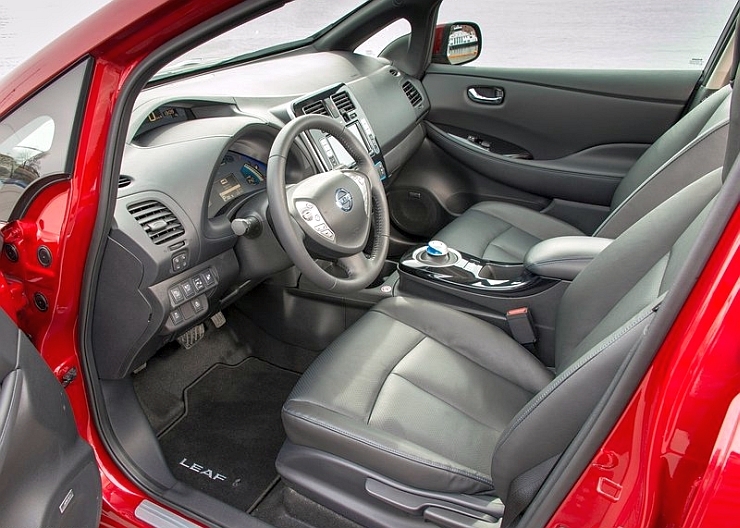 The Leaf uses a CVT automatic transmission for torque transmission. 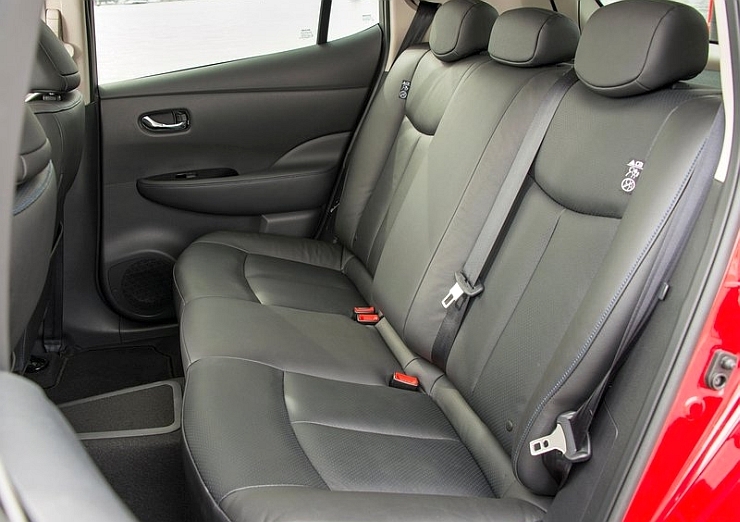 The electric car comes with a range of 199 kilometers on a full charge of its lithium ion batteries and is capable of hitting a top speed of 144 Kph. The 0-100 Kph sprint is timed at 11.5 seconds. 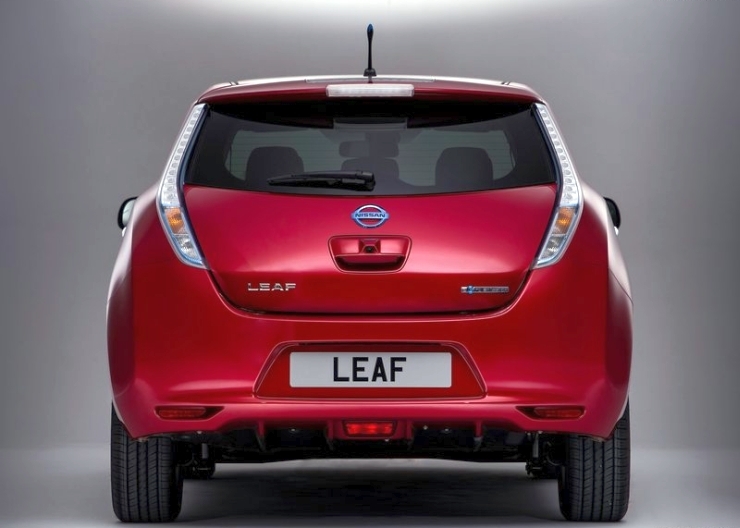 Nissan is considering a tie up with a local manufacturer for setting up charging infrastructure, and Mahindra Reva’s name is a strong contender. The proposal that the Heavy Industry Ministry has sent to the Finance Ministry for approval under the 14,000 crore rupee National Electric Mobility Mission Plan (NEMMP) 2020, is expected to take about 2-3 months for clearance. If it goes through, the Mahindra Reva E2O electric car is expected to be become cheaper by about 1 lakh rupees while hybrid cars such as the Toyota Camry and Prius Hybrid will also get cheaper.